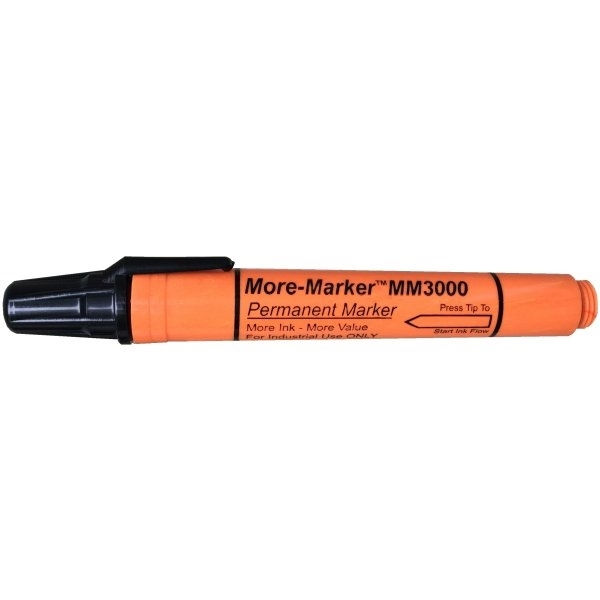 Same specifications as the PM2000 but with 30% more ink. 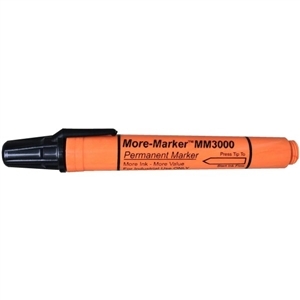 A tremendous value for our customers who want a marker that lasts even longer. Not available for sale in California.